What is a Life Group and why is it important? We believe Life Groups are the lifeline to community! Our Life Groups are small groups of people who gather together on a weekly basis to discover, discuss, and be discipled. We talk through the sermons from Sunday, we eat together, build deeper relationships, and share our struggles. Life Group sessions run for eight weeks in the spring, summer, fall, and winter. There is a group for everyone -- make plans to join one this season. 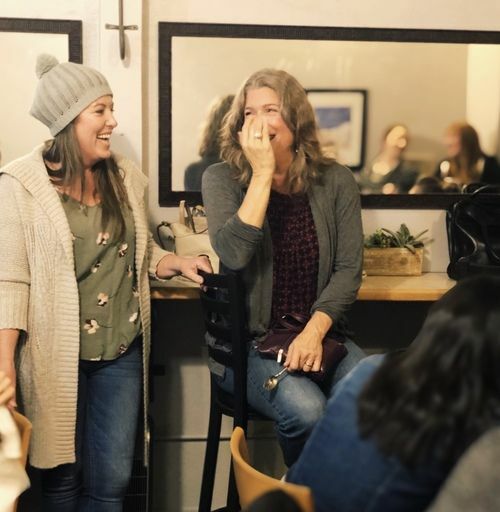 We'd love to get you connected to a Life Group in your area. Fill out the form below to get started, or click here to see a list of all our life groups. so use this form to find a group that's right for you. We'd love to have you join us!